Communication Archives | Androidability | Android tips, tricks, and technology for better ability. Export Google Allo Data Although similar, there are key differences in how Google Allo data is exported for Android and iOS platforms. 2. Click on Chat and choose either “Export messages from chats” and “Export media from chats” option. The first one will export your chats and the second one will export your media. 3. The next step that you will need to perform is to choose a folder where you want to save your chats. All the messages that are in your chat will be saved in a CSV file while the media will be saved inside a zip file. 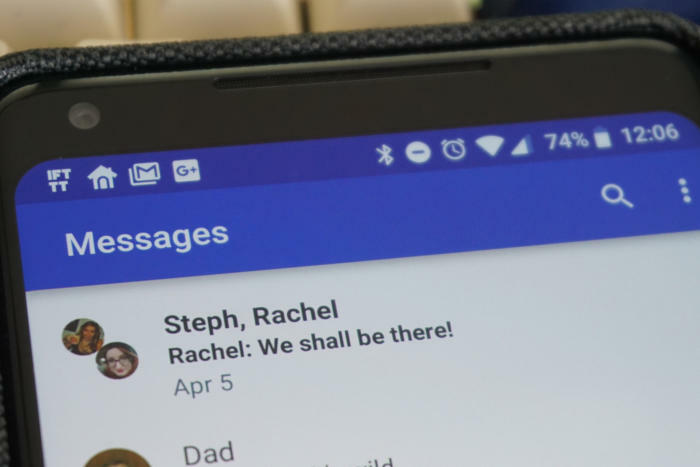 Earlier this week Google released Messages for web, a service that lets you send and receive text messages from any web browser. 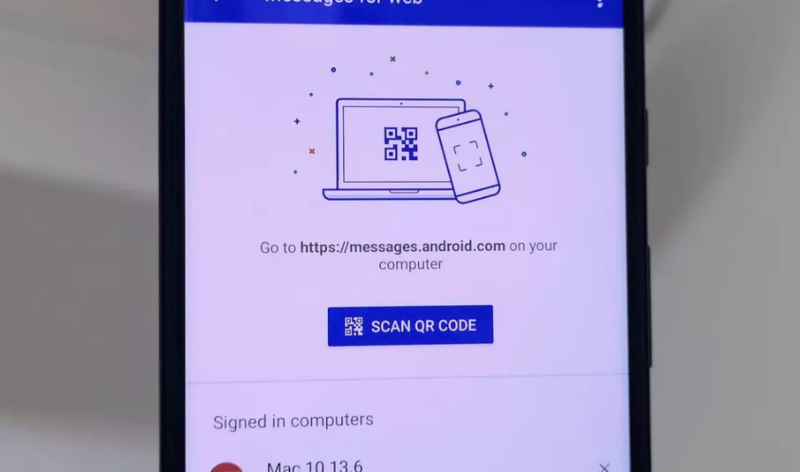 The website is live right now, but an update to the Android Messages app is required before you can begin using it. 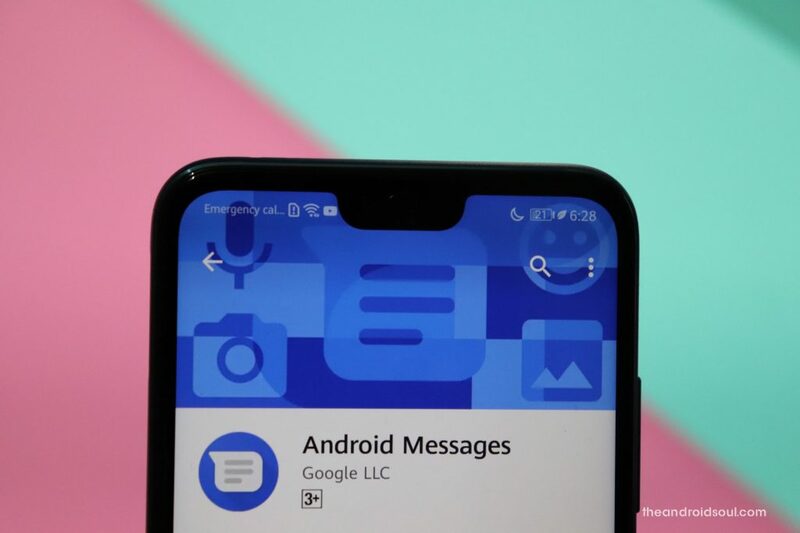 You will need to use Android Messages, as opposed to Samsung’s Messages app for Galaxy users, to use Messages for web. Seriously, if you have ever scanned a QR code, you are already prepared to link the Messages app on your phone to your browser. On a computer, open your browser and enter messages.android.com into the address bar. On your phone, open the Messages app and tap the menu button (top-right corner) then select Messages for web > Scan QR Code. Point your camera at the QR code on your computer’s screen. A few seconds later your phone’s Messages app is now linked to your computer. Easy peasy. You don’t have to go through the linking process every time you want to use Messages for web. Instead, you can toggle the Remember this computer button below the QR code in your browser so each time you visit the site, the link is preserved. If you didn’t notice the button during setup, a prompt just above your conversation threads will ask if you want to remember or you can click on the menu icon just above the New Conversation button in the web app > Settings > Remember this computer. If you’re worried about someone else using the same computer and monitoring your messages, don’t worry — you can remotely log out (more on that in a minute). With features that let you like track your heartbeat and figure out exactly how long ago the dinosaurs walked the Earth being added to phones. It’s not exactly absent-minded of people to forget that the primary function of phones is to make calls. 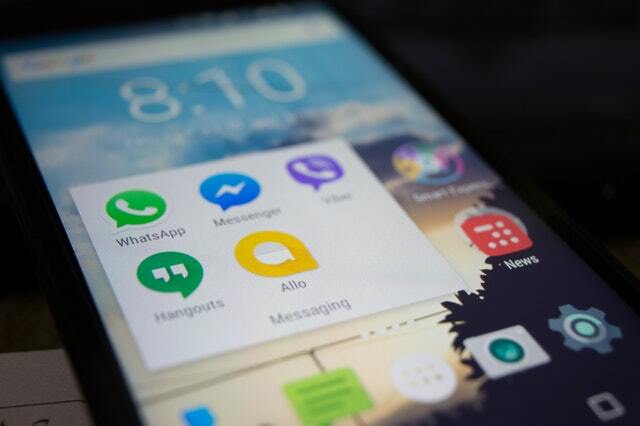 But despite all the innovative features and all the bells and whistles the present-day smartphone comes packed with, the average quality of an audio call made through a phone is still quite lacking. Doing a few of the things that are listed below can greatly improve the quality of the calls that are made. Make sure your microphone, earphone, and speakers are clear. 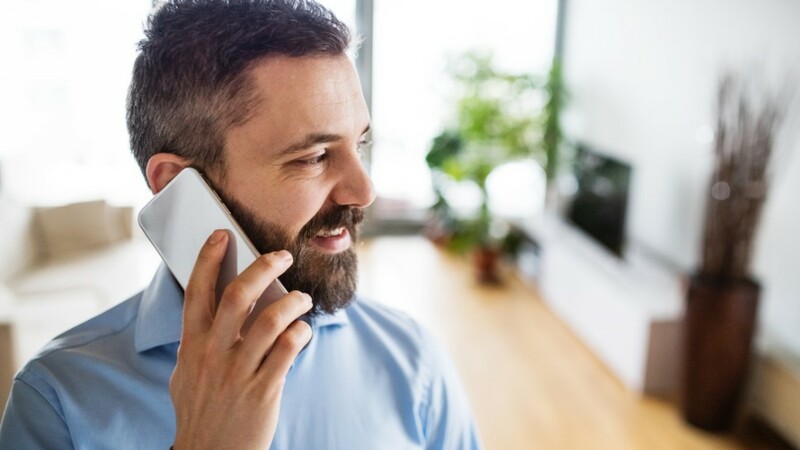 The reason your calls are muffled or you can’t hear the speaker on the side at all might be because you might be covering the speaker or microphone or even earpiece. This could be why you are unable to get a call of sufficient quality. This could be your hand as well. powered by Rubicon Project Holding your phone in a different position than what you usually do might do the trick. The case of your phone might also be the thing that is blocking your speaker and bringing down the quality of the calls you make. Using a toothbrush with a super soft bristle to gently brush the cavities to remove debris of any kind that has accumulated there is also a great way to improve the quality of the call. Canned air which is usually used to clean keyboards can also be used to clear up the gunk and debris that may have accumulated. 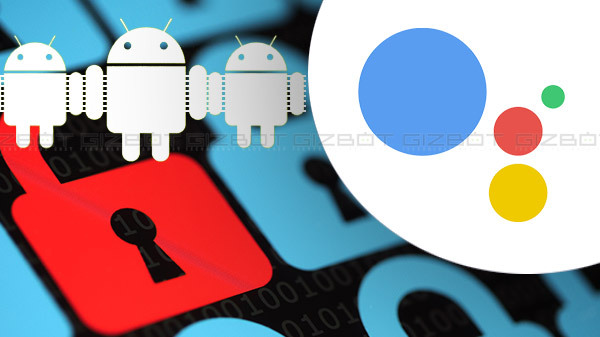 How to lock and unlock your Android phone using Google Assistant? 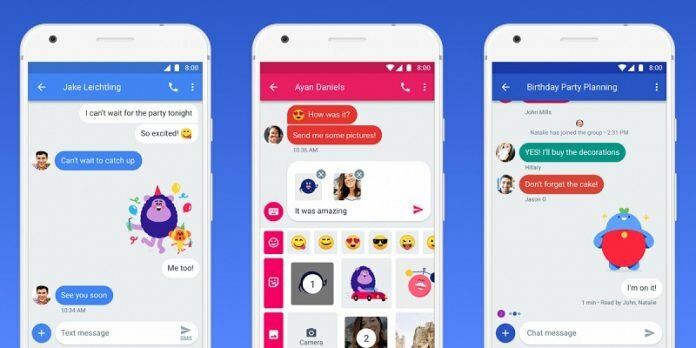 Android 7.0 Nougat comes with an installed Google Assistant, all you need to do in such smartphones is to grant relevant permissions to Google Assistant for making your life easier. If you don’t have Google Assistant, go ahead and download it from Google Play Store. Unlocking your Android smartphone is as easy as saying “OK Google.” However, to unlock your smartphone with Google Assistant, you have to make few changes in the settings section. Follow our guide below to make the necessary changes. 2. Access the ‘Settings’ section after clicking on the three-dot that represents menu. 3. Under the “Devices” section, tap on your phone. After enabling voice unlocking, you will be asked to record few phrases to make things clear. You can retrain your voice model if you are unsure about the fact that your voice has been recorded accurately. For doing that, go to “Voice mode” and then select “Retrain voice model.” You can always retrain Google Assistant if your previous training took place in a noisy environment.